Click the arrow below, and hear scholars debate the Jesus story. Bloodlines, royalty, caste are all racist instruments of the hierarchical obsession of the ET Nibirans who impose hierarchy to feed their lust for power, control and greed. IMHO, all consciousnesses, those of the poor, the feeble, handicapped, oppressed, animals, planets, solar systems, galaxies and universes are just as much a part of the Prime Creator as kings, priests, prophets, messiahs and illuminati. We’re all holographic partials that contain the light of all other consciousnesses as well as the light of the Prime Creator. The Prime Creator contains us all. The Anunnaki, giant (8-12 feet tall) Homo Sapiens who lived hundreds of thousands of years, rocketed to Earth from the planet Nibiru. They came here for gold to send back to Nibiru, powder, and coat their atmosphere to preserve it. Some 500 years after Jesus’ crucifixion, Roman Emperor Constantine had the Christian Church leave the Apocryphia, (hithertofore in the Old Testament) out of the New Testament. The Apocryphia contained “the story of Jesus’ birth and childhood years, up to the point where he returned to his land of birth to start his ministry. But, in India, “he began to associate with the lower Sudras and Untouchable castes condemned to perpetual servitude as slaves to the Brahmans [priests], Kshatriyas [soldiers] and Vaishya [merchants]. He protested Brahmans’ discriminatory practices and questions why God would make any difference in his children.” In Benares, Jesus “questioned the Brahmans’ morality and preached to the Sudras against the Brahmans and Kshatriyas. The Brahmans “decided to kill him. But forewarned, he departed by night” and fled to Nepal. 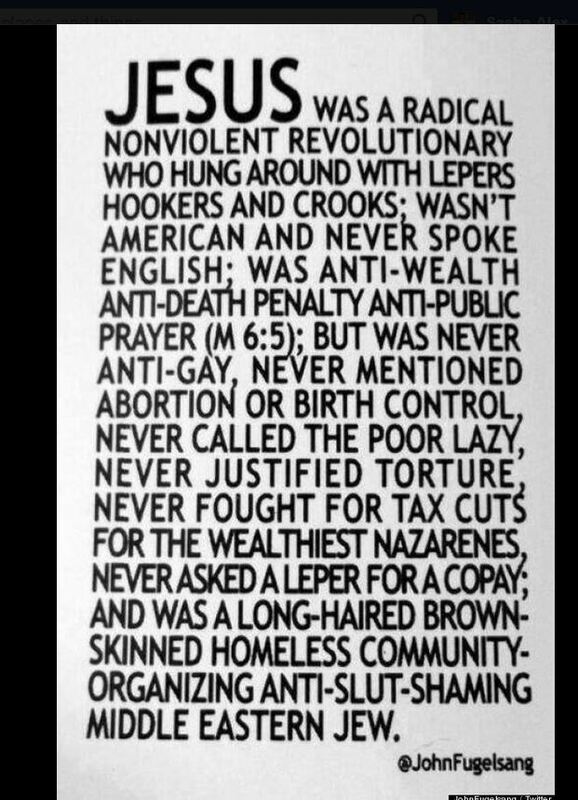 Jesus didn’t, according to Thiering, die on the cross or with his resurrection. The Anunnaki revived him after his crucifixion. The “angel” [Nibiran] “did something to the guards, incapacitated them and used Mary to spread the propaganda that Jesus had arisen. He “retreated to a secretive life of anti-Roman activity with his two sons and a daughter. By the time he was crucified, he was already married to Mary Magdelene. “Jesus was so disillusioned [by the hype Enlil perpetrated after the crucifixion] that he carried on living with his wife and children until the age of 76. Leading the life of an activist against the Romans. He realized he was set up by the gods [Nibirans] to be their mouthpiece and that he was greatly lied to and manipulated by the conniving and manipulative gods who have been controlling humanity from the very beginning. This made Jesus retreat and with his fellow supporters began a campaign of underground resistance against the Roman gods. They realized the ‘gods’ were not infallible and that humans could stand up against them.” In Provence, France, Jesus began “his anti-Roman campaign with his disciples and a growing number of revolutionaries. They struggled against Agrippa I, Caligula, Agrippa II. In June 37 AD,his first son, Jesus Justis was born and September of that year, his marriage to Mary ended. He traveled extensively, seeking support for his movement in Cyprus, Asia Minor, Rome, Ephesus, Philippi, where he married LYDIA in 50AD. Ninghzidda, at Yahweh’s order, took Jesus to the Americas to organize resistence to Marduk, who was also proselyatizing there. Jesus “always wore a long white toga and golden sandals. He would train twelve disciples with one appointed to be their leader, who would take his place when he left. Known as the “Pale Prophet,” Jesus”would enter war situations, call the chiefs together and divide the lands. He gave them seeds which they didn’t know about, showed them how to farm.” He raised both humans and animals from the dead, and was active in Michigan, Oklahoma, the Eastern Seaboard, Mound Builder villages, the Sioux, Cheyenne, Pawnee, Chippewa, Shawnee, Algonquin, Wallapai and Toltec. He continued to travel until he died in 70 A.D..
Jesus, says philosopher Neil Freer, was a biological descendant of the Nibiran Enki, Chief Scientist of the goldmining expedition from the planet Nibiru to Earth. Freer writes “Jesus was an Essene as was his wife, Mary Magdalene, information the Catholic Church suppressed. Catholics instead perpetuated slave-code fear and subservience. 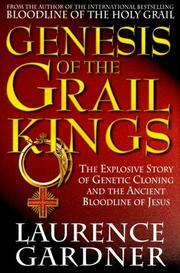 They hid the truth of our hybridization and persecuted and brutalized the human-centered strain of the bloodline [that’s most of us].” [Gardiner, L., 2000, Bloodline of the Holy Grail; quote from Freer, 2004, Sapiens Rising].